We need to crack open some white-wine-with-fizz-in-a-can to celebrate all the good stuff in this episode! We dream during the offseason of weeks like these jammed with DMB happenings. We have to recap and review the first 3 shows of the summer tour. New song debuts: 3 live, 1 early album release. Plus we discuss the latest band member changes and interviews. Did your username get highlighted during setlist game recap? 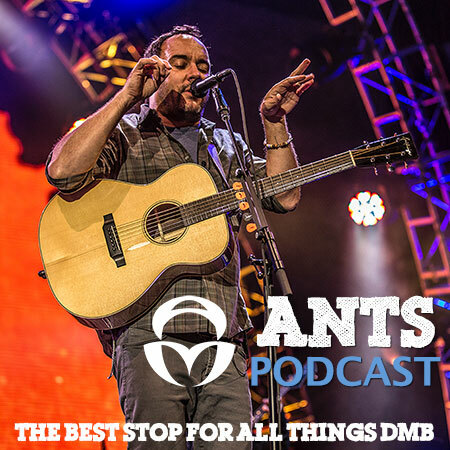 And a major DMB Hub release. Whew!